Are you aware that the features making WordPress so popular for bloggers actually may be quite useful as a CMS for anyone building a website, e.g. a news portal (using a WordPress theme for news websites)? Actually WordPress is silently serving a lot of websites that have nothing to do with blogging at all and I think the number will be growing dramatically in the near future. Regardless if you’re a passionate blogger writing about subjects you’re interested in or if you have a company selling services or products, publishing content online is all about interaction with other people. The blogging tsunami that have hit us over the last couple of years has significantly changed the way a lot of people seek and publish information on-line and more importantly how people interact and share opinions and ideas. Information can be produced by anyone and people have used this opportunity! There are millions of bloggers today and their busy lifestyle demands good tools for publishing; it must be easy, simple, fast, accessible and make it easy for their reader to contribute and communicate. WordPress is the top platform and it offers everything a blogger or webmaster needs and more. On top of that it is completely free and there are thousands of extensions and simple WordPress themes produced by the enormous community supporting WordPress. Further WordPress is known to be highly optimized for search engines and may make a difference in the amount of traffic you get from this channel. One of the main reasons I would highly recommend considering WordPress for building traditional non-blog websites is that it has been build from scratch with the purpose of making content publishing easy and it’s popularity / dominance in the blogging sphere is proof that it has succeeded. With cool WordPress themes I believe WordPress is also excellent for boosting interaction with readers/customers and other companies and blogs that write about your organization. When it comes to look and feel and being able to design a professional and appealing website WordPress is also superior. 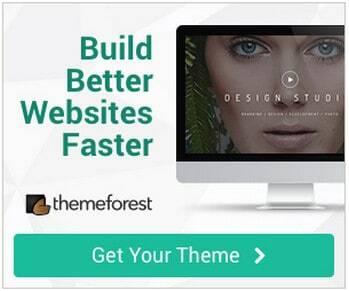 First of all there are thousands of free and premium themes available out there. OK most of the gallery WordPress themes are not directly aimed at traditional websites but typically it is quite simple to redesign a blogging theme into a non-blogging version. Also if you’re not up for the challenge yourself the WordPress community is huge and there is plenty of help to get at reasonable prizes even for build an online shop you can find great WordPress e-commerce themes. Many business owners also use business WordPress themes for their corporate website. 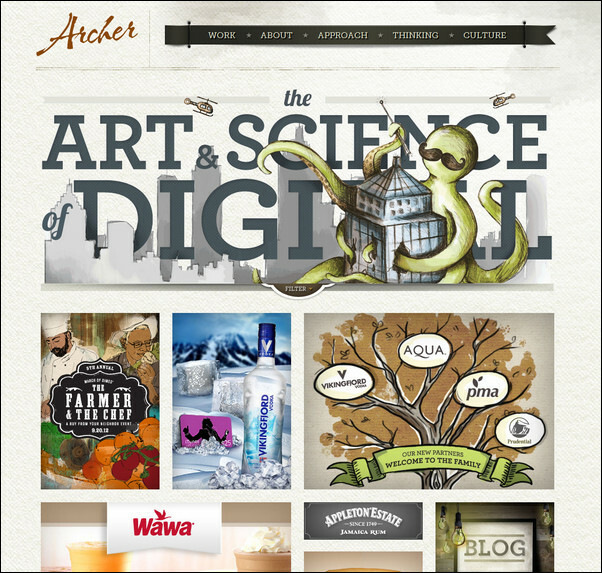 Lets look at some examples of great websites powered by WordPress. Drop a comment if you are aware of a website that I should add! 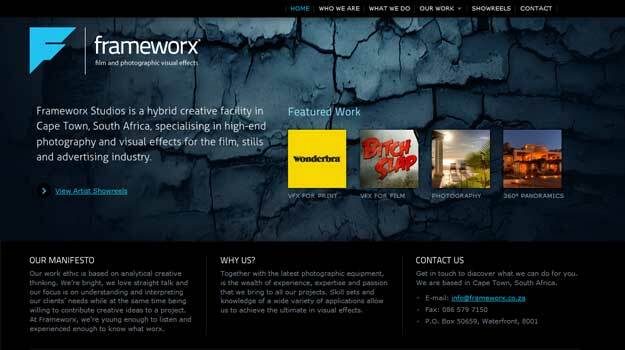 Creative WordPress website with a cool portfolio theme style front page. 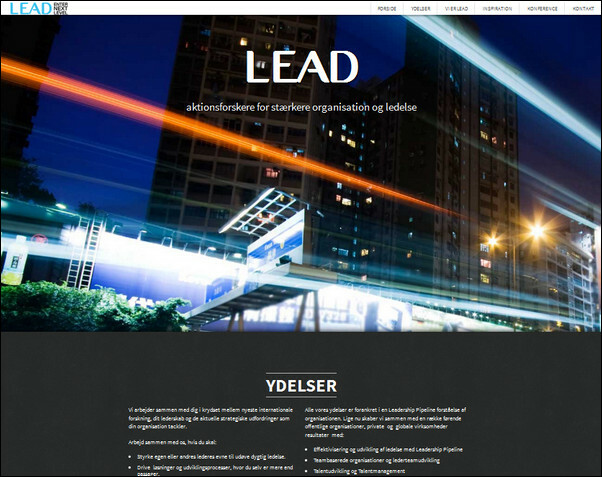 Cool example of one page dark WordPress website with scrolling background! Simple and clean WordPress blog website look and feel. One of the most well know tech blogs ever and a massive high traffic site! Thanks for share such an amazing wordpress examples with us. we look forward more intersting info from your side. 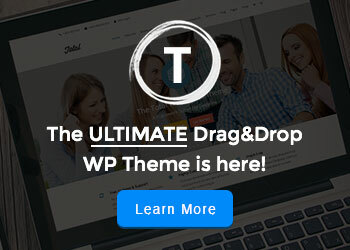 Really a nice post about powerful WordPress Theme. Your contents are rich I must say. Great website. You did a fine job. Thank you for your themes ! 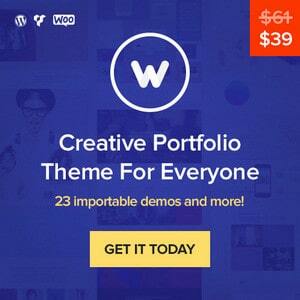 Nice collection, themeforest has really great themes. I have used a couple of these themes, they look great and as always WordPress provides the simplicity in the backend like no other platform. These look great, we’re constantly looking for great design inspiration for WordPress. We always suggest the platform for clients because it’s so easy to use. Thanks for sharing this post. Can someone tell me where download the Creative Spaces template? It’s amazing! awesome showcase! thanks a lot! This blog is very helpful. Thank you for this helpful article. Very useful for beginners like me. You’re welcome – glad you found the article useful. Comprehensive with lots of useful information! Really nice collection of websites, really liking it:) Thank you! Great inspirational post. This kind of post give lots of personal inspiration to me…Relax with a cup of coffee and enjoy while reading this type of post. Wow! Great PR, well written and a good read. Thanks for sharing ! Have a successful day ! ThePioneerWoman.com is an excellent example of blogging via WordPress. It’s her site that brought me to WordPress and eventually to you. Thank you for all the tips. I’m like Irene I didn’t know that wordpress had e-commerce themes. I had started an electronic store in 2007 just before the ressession and I was using Zent cart … very good but man is it ever complecated lol. Anyway thanks for your post. thanks for this helpful post, it is great. I didn´t know that there were wordpress e-commerce themes! Just one question, how can we know the name of the themes of the websites thatt you are showing like examples? Hi Fadil, glad you could use this post to kickstart your own online shop. Thanks for sharing such a lovely post with us. Very nice collection of themes. Really shows that it is that WordPress can also be used to make beautiful websites. Nice summary. I always reference Mashable as a site that is powered by WordPress as it helps to communicate the scale of wordpress. Wow it amazed me to see what we can do with WordPress platform! It seems like everyone now a days are using WordPress not only for blogs but also for business websites. Am I right on that? Anyway you have nice themes up here … well built! Are they free to use? I could sure use one that I like a lot lol! You can find a ton of sites that use wordpress if you do a Globalogiq html code search for “/wp-content/themes/”. Thanks for sharing those awesome information, its very helpful and excellent…. Excellent work..Keep up the great work…….. Above websites are really very good collection of wordpress and as per my long experience wordpress is the great place for creating the websites and for the development purposes and it is easy to operate. Love your website! Thanks for taking the time to put this together and sharing with everyone. Excellent post, i look forward to reading many more liket this! Thanks for information . I see a huge number of website that are still not ptimized for rulles.